Leptospermums is a genus of prolific flowering shrubs from the family of Myrtaceae – the family of Syzygium, Callistemon (bottle brush) and other flowering shrubs. 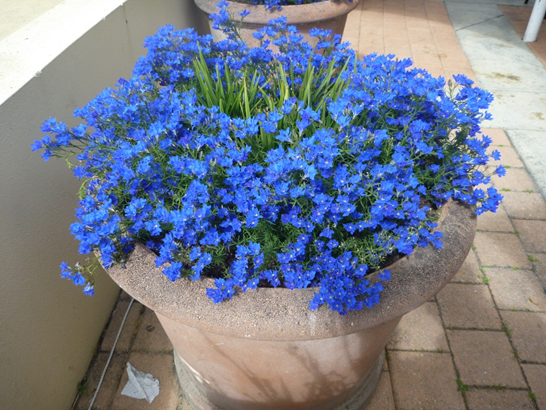 The genus of Leptospermums is distributed in Australia, New Zealand and parts of South East Asia. Most species from this genus are excellent shrubs for sandy soil as they prefer excellent drainage, moderate watering and a sunny exposure. Commonly known as ‘tea tree’, Leptospermums make excellent choice as ornamental houseplants or landscape elements because of their lovely foliage. They can also be used in mass plantation schemes for reclaiming land or just as low-maintenance shrubs in gardens for ornamental and screening purposes. 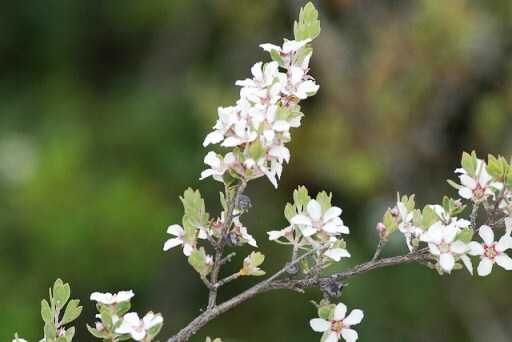 Most species produce showy flowers of red, pink or white color from winter through spring. 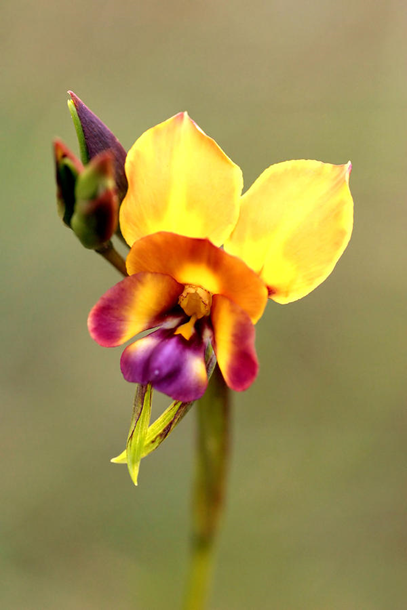 These nice blooms can also be used as cut flowers in floral arrangements. 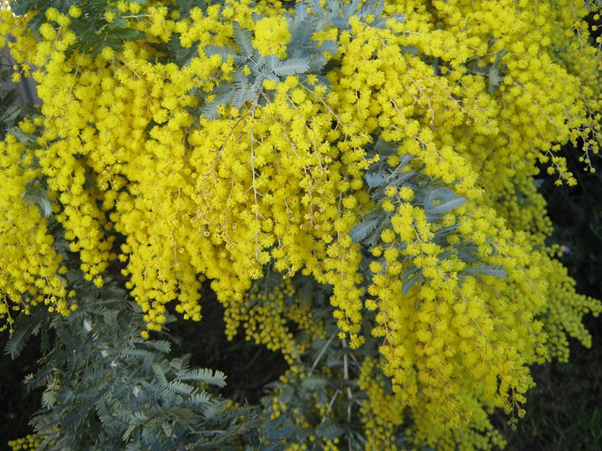 Since Leptospermums does not have any special requirements, they can be grown easily as shrubs or small trees in a variety of climates where drainage is good and winter is not harsh and frosty. Generally dry summer Plants can be propagated from seeds, cuttings and grafting. 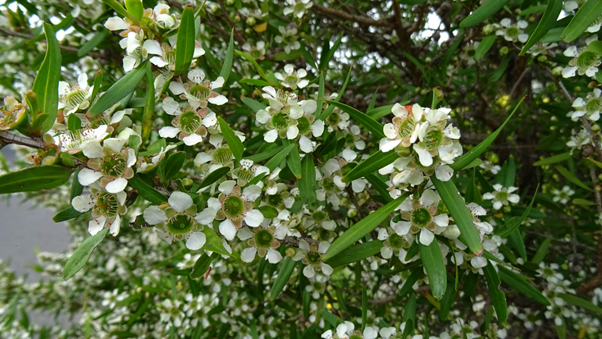 The most popular species in the genus is Leptospermums scoparium which produces lovely white flowers and usually grows into a small tree. 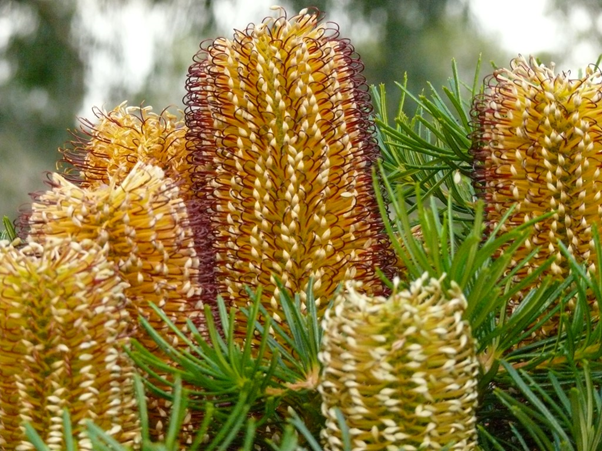 The leaves are said to have been used by native Australian for brewing tea. Honey produced from Leptospermums nectar is also said to have a richer taste and excellent antibacterial effect. Other popular species include: Leptospermums amboinense, L. petersonii, L. scoparium var grandiflora, and Leptospermums scoparium ‘Roseum’.